Are you looking for ways to celebrate your accomplishments after the race? 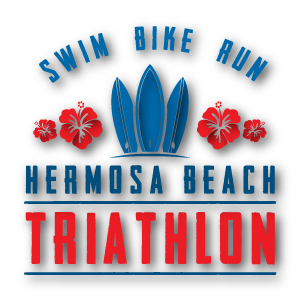 Grab brunch and enjoy Mimosas in Hermosa with your family and friends at any of the official restaurants of The Hermosa Beach Triathlon! Patrick Mollys – An Irish-inspired sports pub located at 50 Pier Ave, Hermosa Beach, CA 90254. This is a local family-owned bar & restaurant that serves bar food and has outdoor seating available-set in a casual beach/pub atmosphere that is kid-friendly. Patrick Molloy’s shows sports on 30+ flat screen TVs and occasionally has live music on the weekends. The everyday breakfast/brunch is very popular from opening time to noon where they have unlimited mimosas with bottomless brunch. Tower 12 – A beach-town casual kitchen and bar located at 53 Pier Ave, Hermosa Beach, CA 90254. 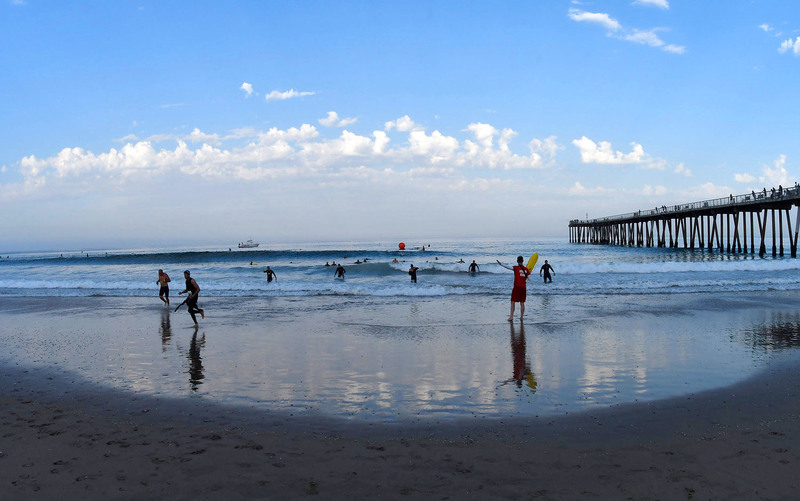 The concept honors the local South Bay community, incorporating vintage artifacts, furnishings and artwork that reflect its laidback surf, music and beach culture and history. The menu offers California-inspired, updated spins on American classics including shareable bar bites, wood-fired pizzas, sandwiches, salads and entrees. Tower 12 also houses two full-service bars specializing in handcrafted cocktails, wine and 30 local brews on tap. Located on a second story deck with beautiful ocean views, Tower 12 features a wraparound, wooden outdoor balcony and interconnected rooms that feel more like a kickback for friends than a public space.